And remember, only the “non-disputed” western part of Jerusalem was recognized by Trump! European countries, Egypt and Russia are slated to rail against US President Donald Trump’s declaration that Jerusalem is Israel’s capital, when the United Nations Security Council holds a meeting on the matter in New York on Friday. PLO Ambassador to the UN Riyad Mansour called on the council “to act swiftly” to avoid “this extremely dangeroussituation, which constitutes a threat to international peace and security,” according to the Palestinian news agency WAFA. The Palestinians have argued that the declaration, including the decision to relocate the US Embassy from Tel Aviv to Jerusalem, runs counter to past Security Council decisions, including Resolution 242 passed in 1967 and Resolution 2334 approved in December 2016. It also goes against Security Council Resolution 478, approved in 1980, which specifically called for embassies not to be located in Jerusalem. These texts reject Israeli sovereignty in Jerusalem, particularly in area over the pre-1967 border. 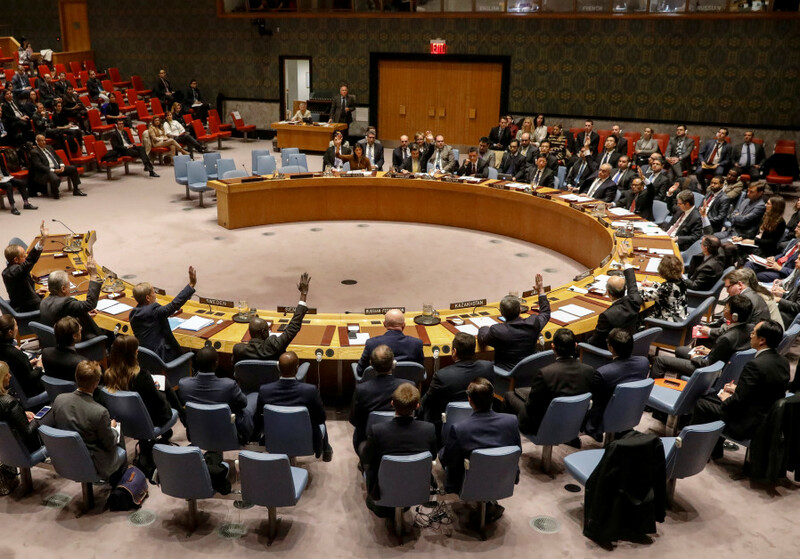 It’s expected that the US, one of five Security Council countries with veto power, would block any action against Israel. The request for the meeting was put forward by Bolivia, Egypt, France, Italy, Senegal, Sweden, the United Kingdom and Uruguay. It’s expected that Mansour, US Ambassador to the UN Nikki Haley and Israel’s Ambassador Danny Danon will also speak before the 15-member body.